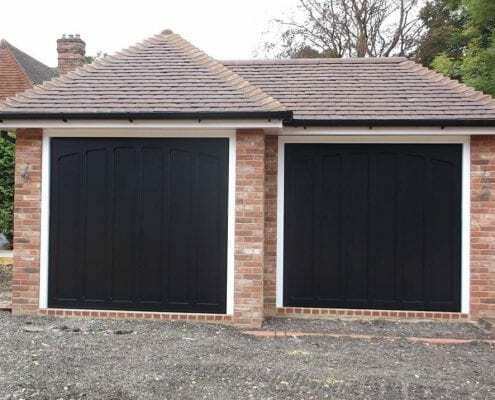 Garage Doors to suit all budgets. Select Garage Door designs from a broad range of manufacturers with home surveys fitted in around your time. NDC Garage Doors provides garage doors to suit all budgets. Bespoke prices, with installation, service and repair services available at competitive prices. 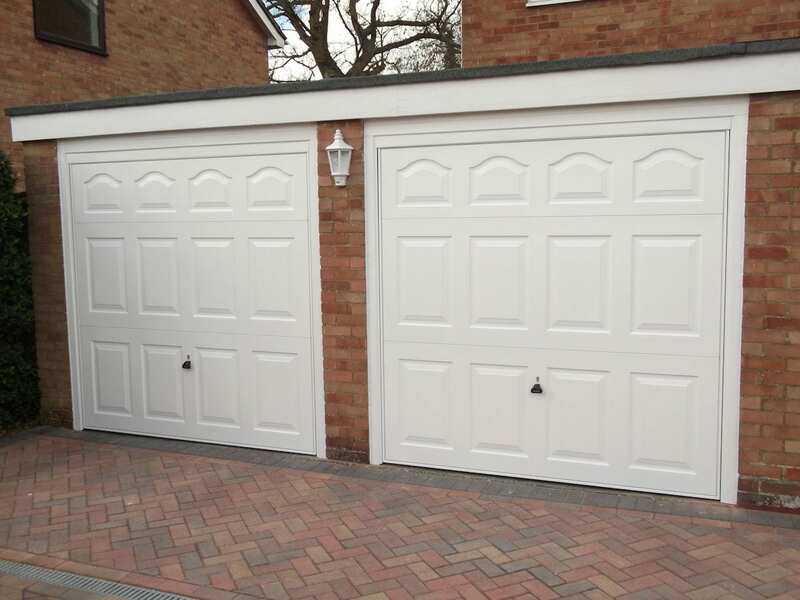 We supply, install and repair all types of Garage Doors. Whether you’re here to seek parts, inquire about fitting or looking to give your garage a face-lift, we can help assist you at every step. Budget Garage Doors available on request. Highly rated, Check-a-Trade rated installer with very affordable installation prices. We cover multiple counties here at NDC. Find our location-specific pages below. Brighton, Crawley, Slough, Newbury, Guildford, Camberly, Southampton, Basingstoke and Farnborough. Book a Free Site Visit for an accurate quote and price, or contact a member of the team for more information. We are proud to be long established, family run specialists in Garage Doors since 1983. 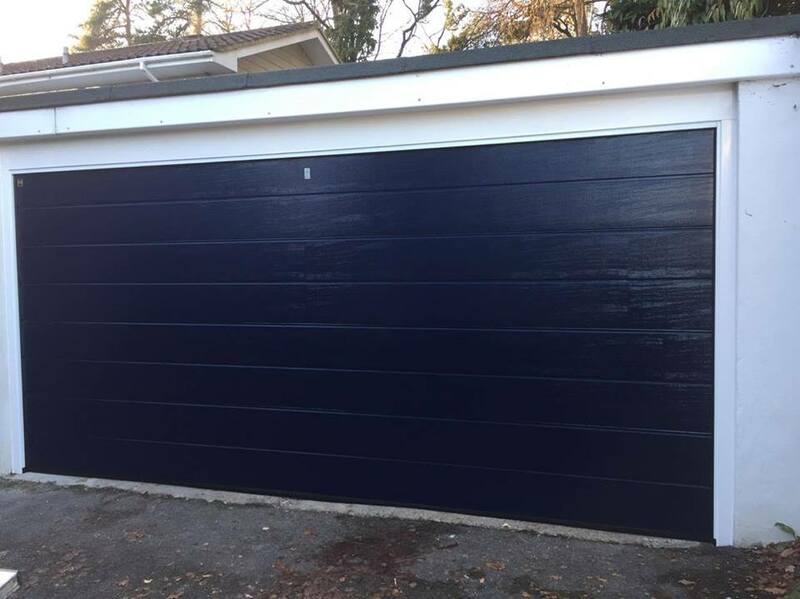 Offering market leading independent installation and repairs of garage doors in Surrey and surrounding areas. 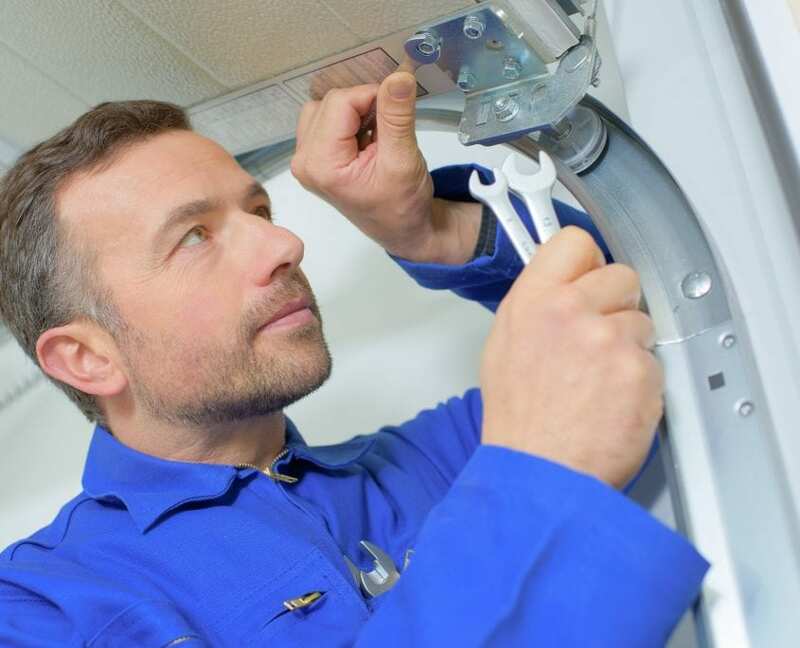 All our installation team are experts at what they do and are all directly employed by us, ensuring you receive the best possible service from us. We install in Crawley, Slough, Guildford, Farnborough, Newbury and surrounding areas. 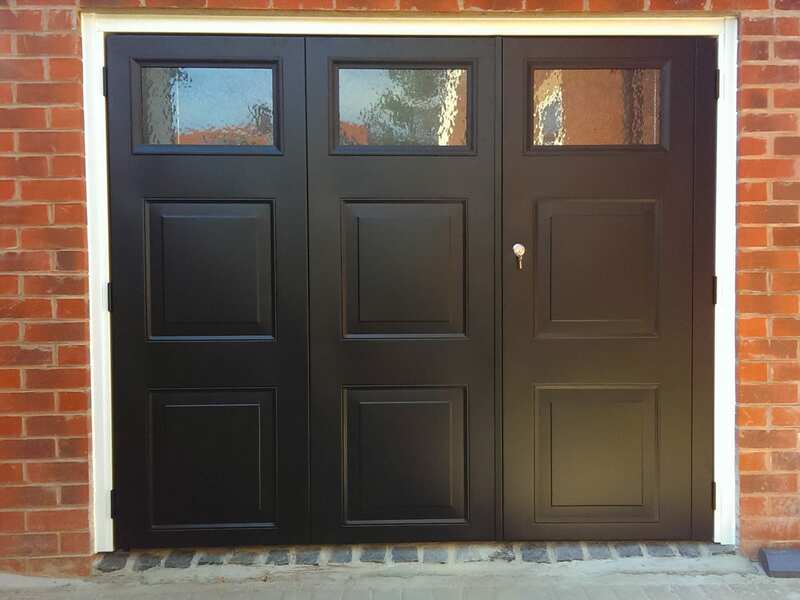 With a high quality range of garage doors to choose from, in a selection of materials, finishes and mechanisms (including automated garage doors), we are here to help you choose the perfect door to match your home’s architecture. Professional and high quality installation by our experienced team, with an attention to detail to be proud of. Garage door repairs, decades of experience, fast service. We cover locations in Hampshire, Berkshire, Sussex, Surrey and more. Follow a link below to the location relevant to you. Helpful PDF Downloads including brochures, guides and more about our range of garage doors. 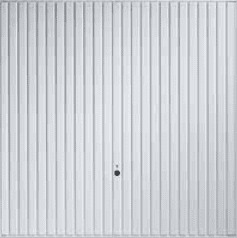 Sectional Doors are one of the most common type of door system on the market. This mechanism offers benefits such as excellent thermal insulation, child friendly closure and space saving alternatives. These doors typically include a 42mm thick, double skin steel section which is evenly installed and filled with a CFC-free PU foam. 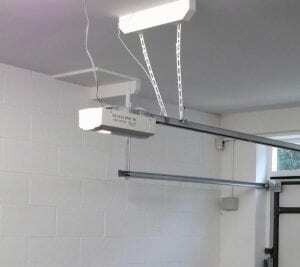 This works especially well for integral garages, workshops where keeping your garage warm is very important. ✓ Broad range of styles, colours and choices to chose from. 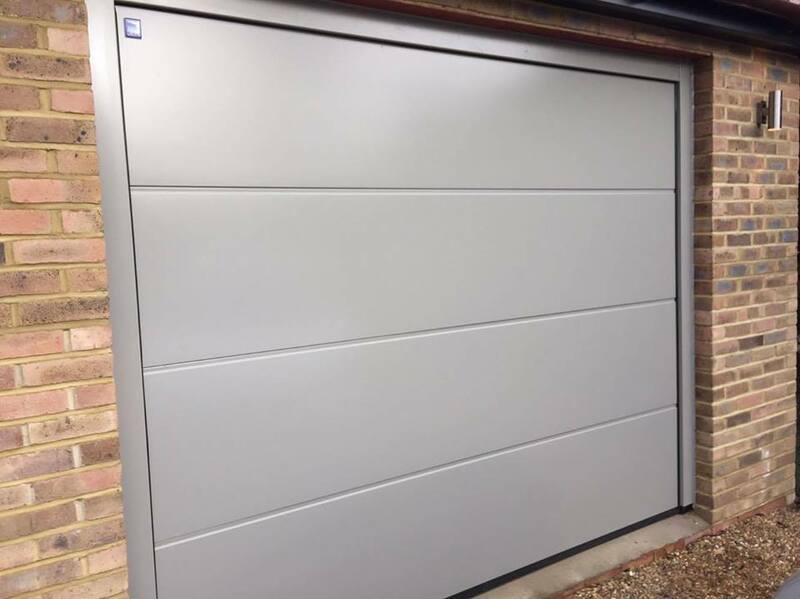 The classic range of sectional doors are most of the time single skinned which come at a competitive price point, in case you’re seeking a door on a low budget. 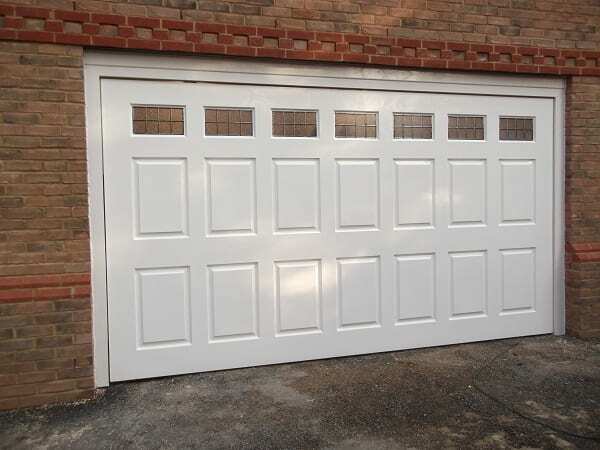 Unlike most other mechanisms of garage doors, Sectional versions are made up of separate sections rather than the usual single panel. 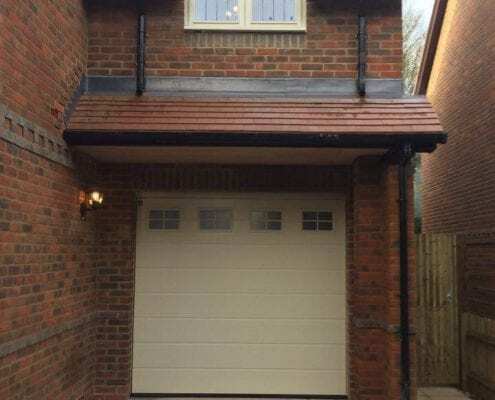 The benefit of this is that they rise vertically with no loss of space if your garage is relatively small, meaning that opening driveway is still at maximum width, making it perfect for wider vehicles such as 4×4’s. 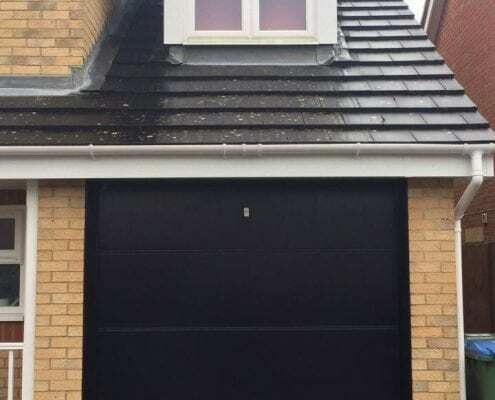 Up and over garage doors are the UK’s most popular door style, offering a safe and reliable solution for your garage door opening. Available in a great variety of styles, colours and materials, you are bound to find the perfect up and over door for your home! Commonly produced in steel, timber, GRP or PVC, they offer fantastic value for money without compromising on quality. 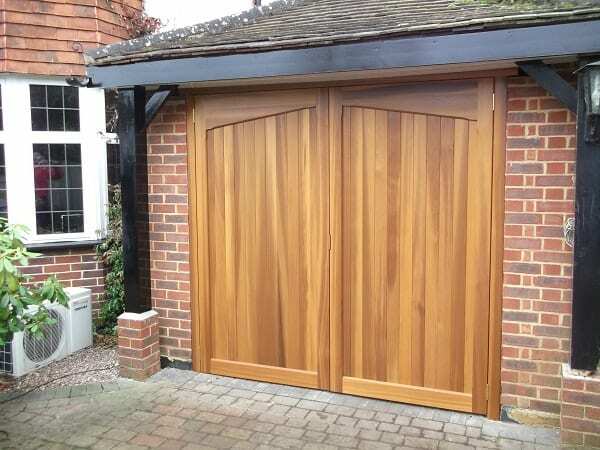 Wooden, or timber up and over doors provide a natural looking beauty to your garage and are super long lasting. If you are looking for easy to maintain doors, go for the GRP or PVC material, which are rust resistant and easy to keep clean. The classic garage door design, up and over garage doors are the mainstay in garage door mechanisms. 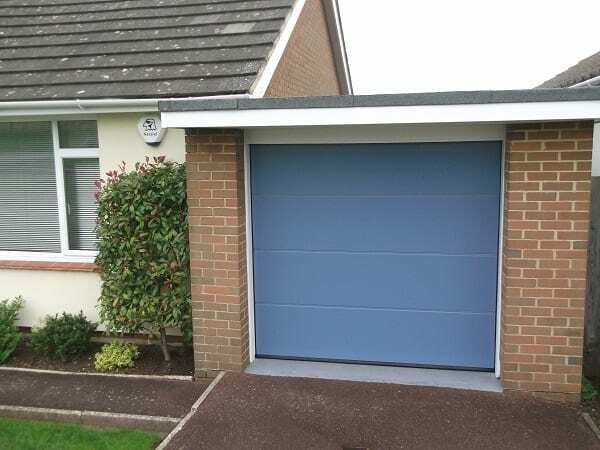 Mostly chosen for their ease of use as well as their good value price point, these doors come in a wide range of colours and materials, so you can find the ideal up and over door for your garage. 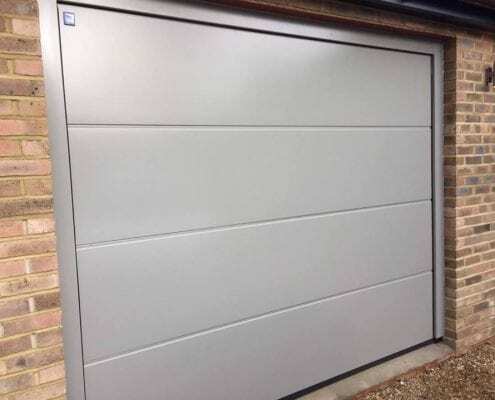 The range we supply includes all the top brands in garage door design, allowing you to select only the best for your new up and over garage door. These doors can come with an easy to operate lever handle both inside and out and other handle options available, providing easy access whenever you need it. 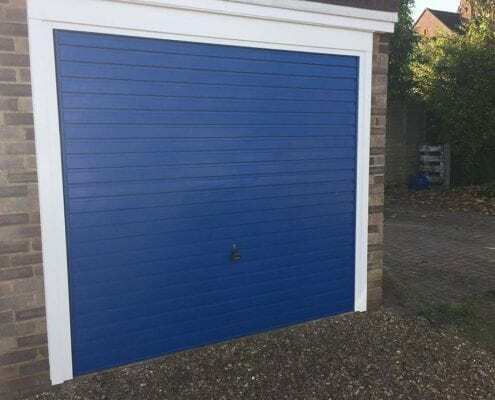 Generally supplied in a range of steel or timber designs, side opening doors come in a wide range of colours and styles, allowing you to select your perfect garage door for your home. 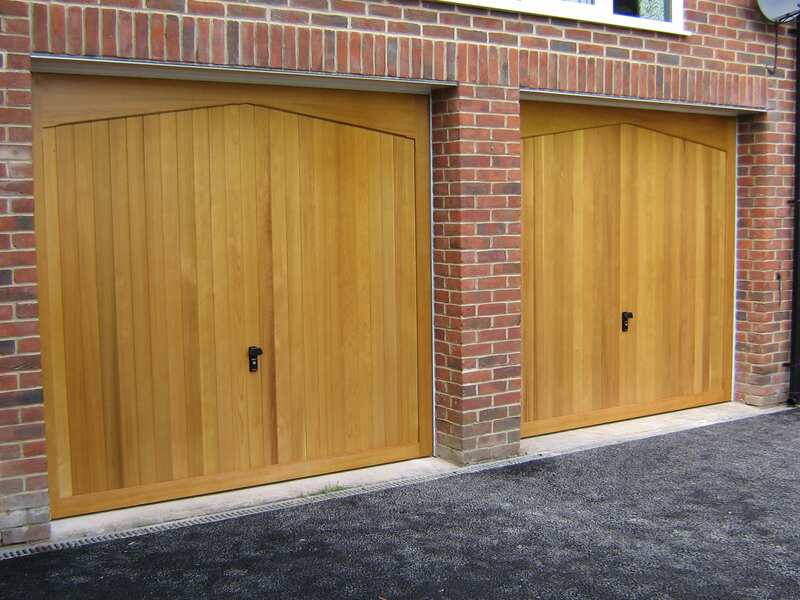 Timber doors are a fantastic choice for a naturally beautiful look, and steel offers the protection and security you would be looking for in a garage door. 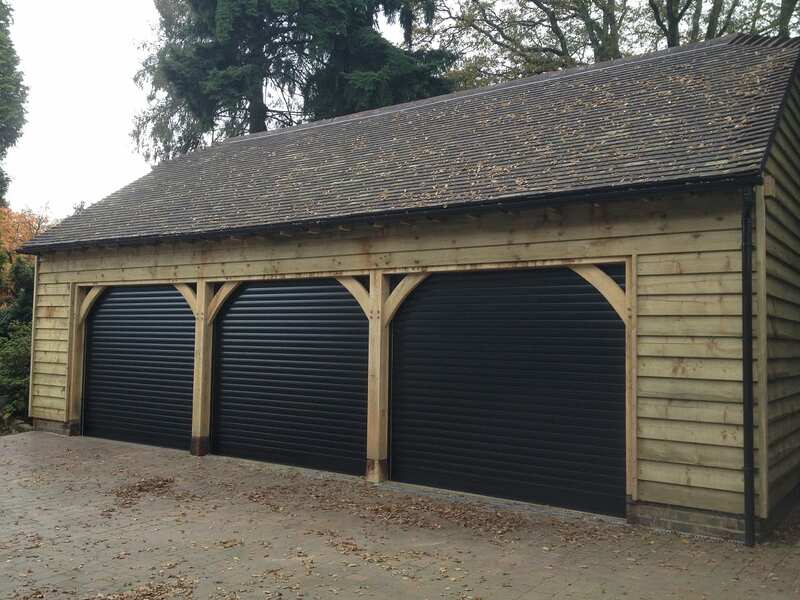 Roller garage doors combine incredible space saving design with the ease and convenience of smooth opening mechanisms. Sophisticated designs with innovative engineering, roller doors are one of the safest garage door mechanisms around. 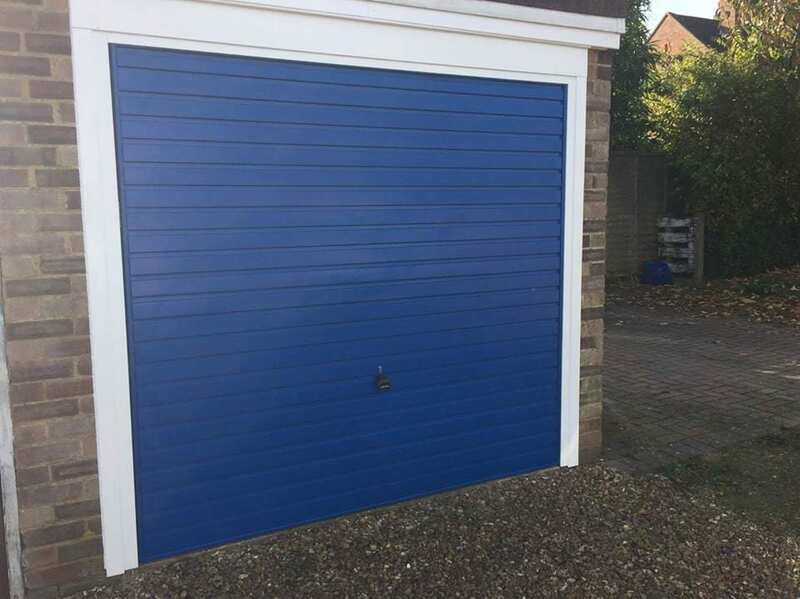 Roller doors are made up from insulated aluminium laths / slats which rise vertically then roll into a compact storage area, ideal for garages which require access to the ceiling or roof or have a restricted or low headroom. Available in a huge range of colours and finishes, this style of door is especially suited to electric automation, for even simpler access! 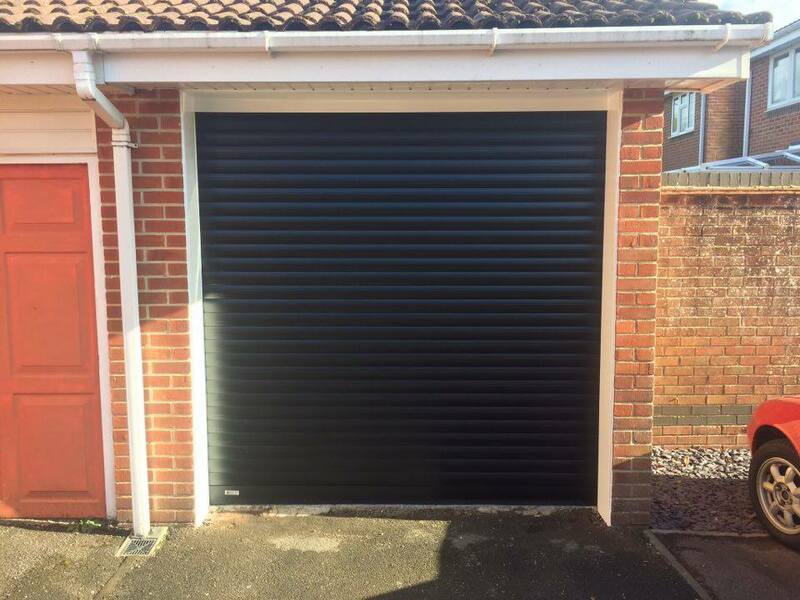 Roller doors are a great option for those who want to maintain as much space on the driveway as possible – not opening outwards means that you can park a car directly up against the roller door with no problem opening and closing it! Vertically lifting up into the roof, it rolls into a neat coil, allowing for maximum space both inside and outside the garage. 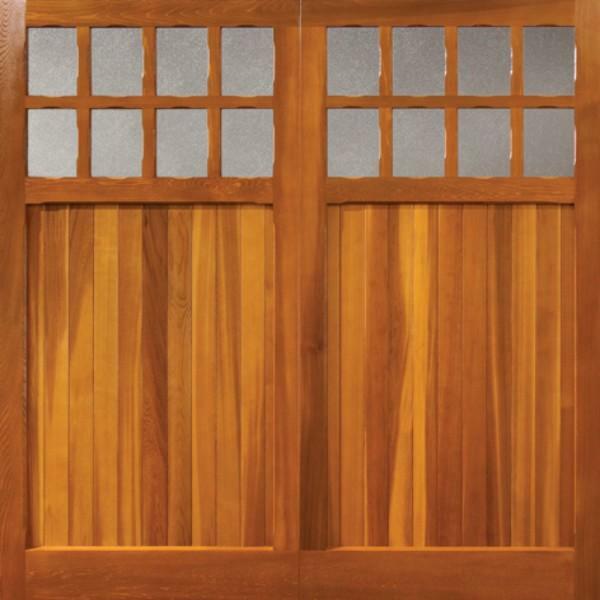 Many door styles could benefit from being electronically automated. 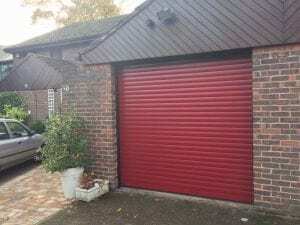 From roller shutter doors, which suit this method perfectly, through to sectional and even up and over doors, automated garage doors are virtually guaranteed to change your life! No more heavy lifting, struggling to get the door up and over your head, or risking it falling back down onto you. With a range of remote control options available, why not take a look at making your garage door more accessible, safer and more convenient for you? Many people see having an automated garage as a bit of a luxury, but really in the grand scheme of things it is simply a method to make getting access to your garage easier and safer than ever. Who wouldn’t want to be able to open their garage from their car when it is pouring with rain! Ideal for people with more limited mobility, or who want to ensure that their garage door is more secure and safer than before. Aluminium doors are twin walled and insulated between each layer of the construction, but are restricted to use as roller doors. 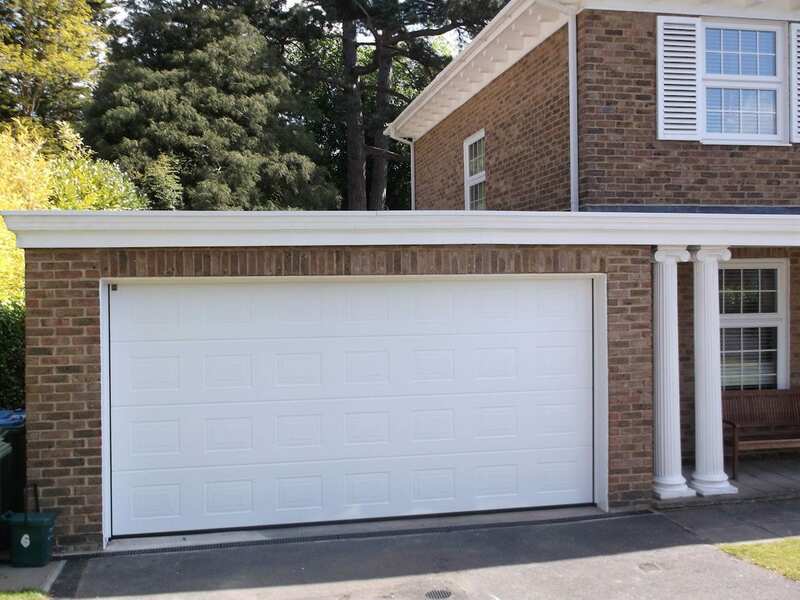 Steel Garage Doors offer exellent durability and security benefits to your home. 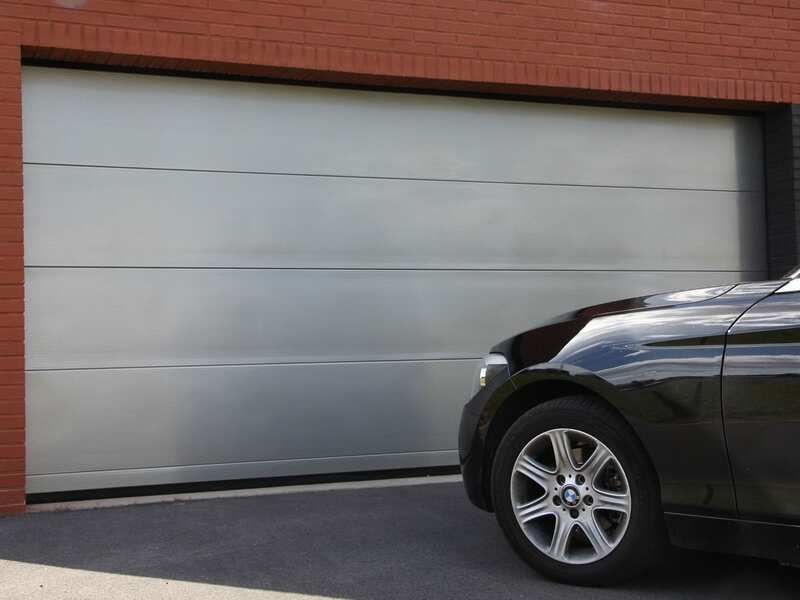 Aluminium Garage Doors offers light versatility and ultimate customisable options to fit any space or size. 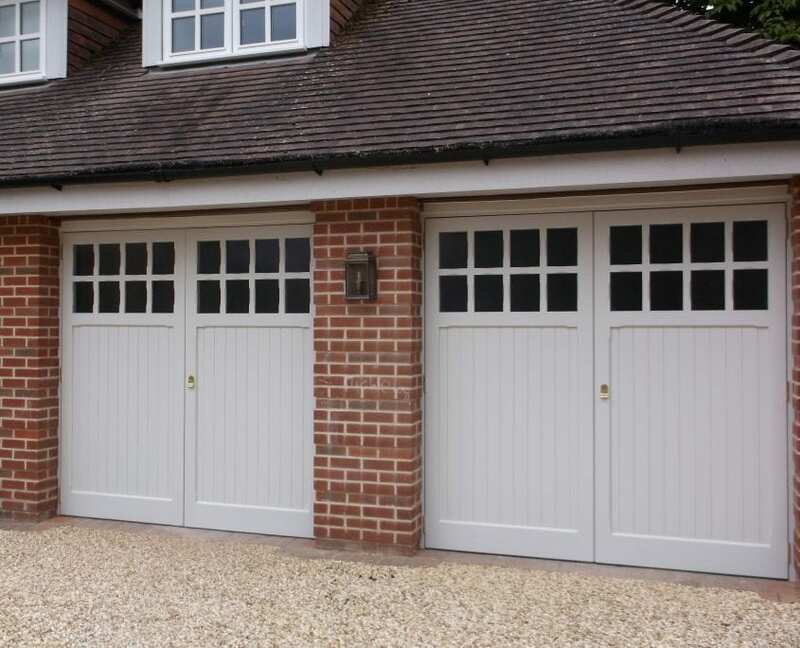 Timber Garage Doors provide a warm and traditional design to a home, offering excellent durability and accessory options. GRP are traditionally used and can help to achieve almost any style. From the initial visit to quote, setting up the order with their office, to the actual installation of the new product, everything was conducted with total professionalism. We were kept informed at each stage of arrangements and at the end of the ‘fitting’ the full operation of the new door was explained. New garage door and frame fitted. Both the surveyor and the fitters were prompt, very knowledgeable and ran through everything very clearly. Would certainly recommend them. Arrived at time stated, pleasant and friendly manner, work carried out efficiently, have already recommended to friend, and will definitely recommend again to others. Reasonable charge and payment methods. Very happy customer. 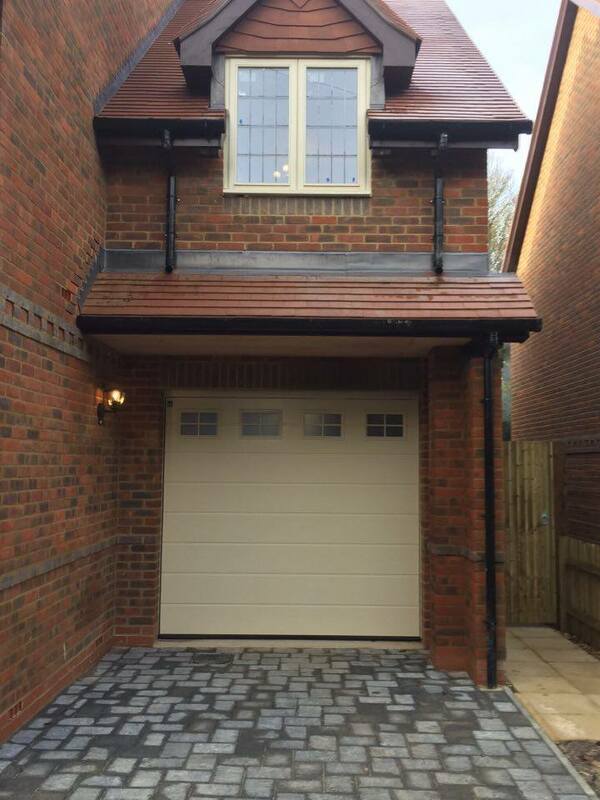 NDC Garage Doors not only supply some of the best garage doors in Surrey, but we also install them too! 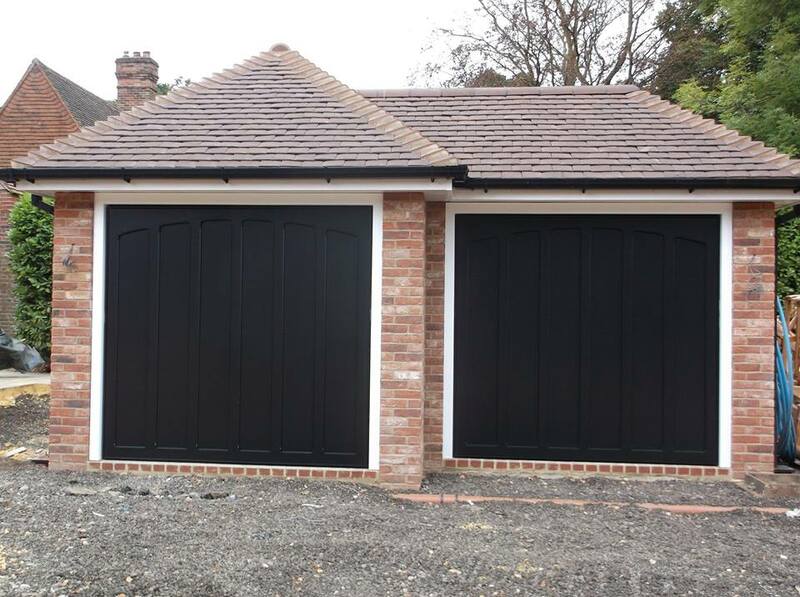 Our dedicated team of installers provide a fantastic service for the installation of your new garage door, no matter the size, mechanism or brand. 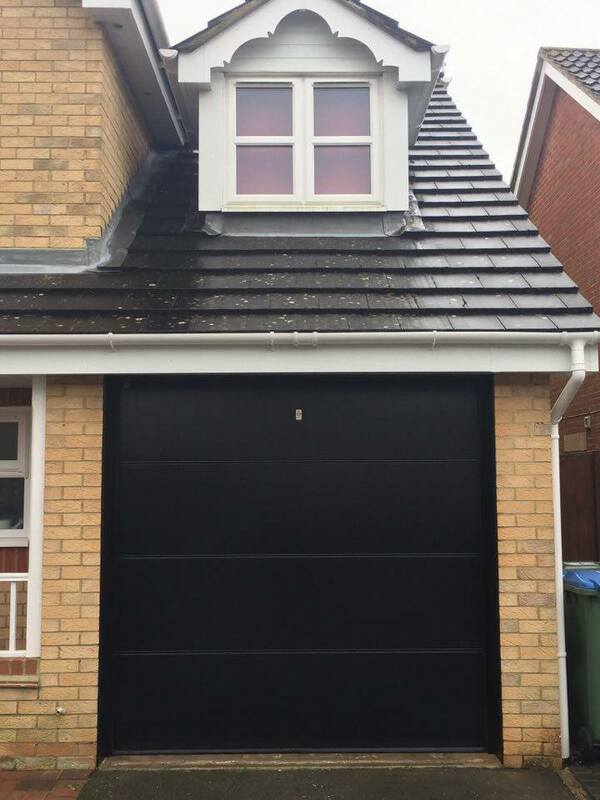 With an extensive range of new garage doors to choose from, allow our team to help you transform your home with a perfectly installed door. We take customer service very seriously here at NDC garage doors, so we strive to outperform all other garage door installers in Surrey. If you need a little helping hand to understand how to operate, care for and maintain your new garage door, just ask one of our friendly team to assist. Every one of our team is passionate about their trade, and experts in all things garage door. 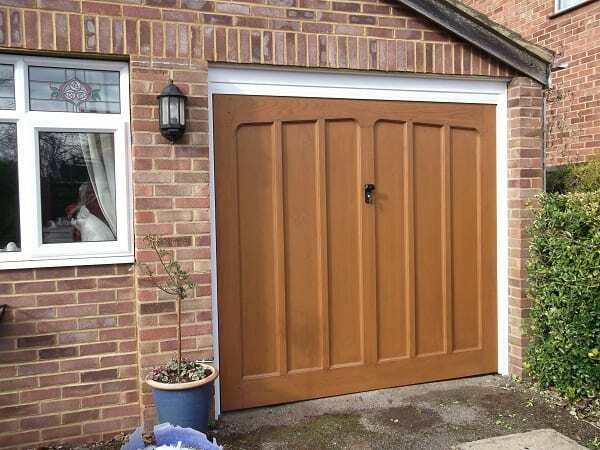 Brimming with design ideas and inspiration for your garage, our team are on hand to select the best door for you. Perhaps you are interested in our range of electric automated garage doors which are controlled by remote? Our team can help you choose the best options for your garage and for your needs. Need more convincing? Take a look at our glowing reviews on CheckATrade – a great testimony to our fantastic service. Which door brands do you supply? We supply a wide range of all the popular and well known brands. These include Cardale, CarTeck, Garador, Gliderol, Hormann, Novoferm, Seceuroglide, Wessex GRP and Woodrite. 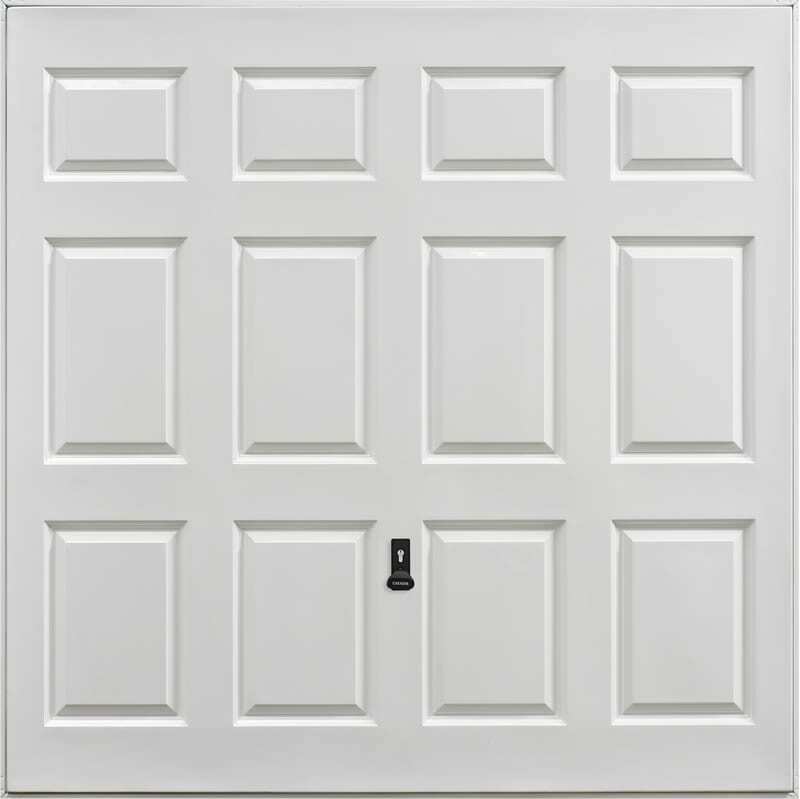 Can you install any garage door mechanism on my garage? Sometimes certain mechanisms will not be suitable for various garages. 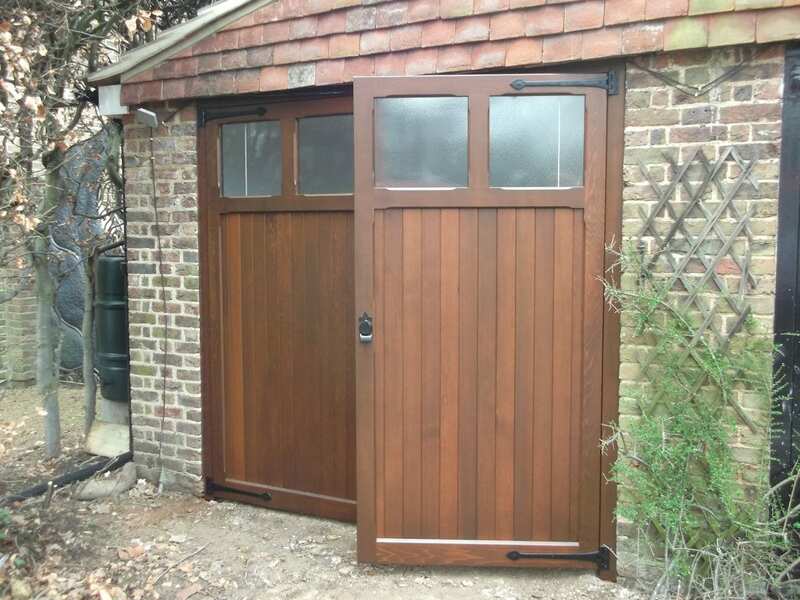 Our team will be able to advise on the suitability of the different mechanisms, taking into account the size of the opening along with the height and clearance of the garage. Each installation is individually quoted depending on the style of door, how long the installation takes and if any additional parts are required. Garage Door prices also range on the brand, mechanism and finish you decide. Typically prices can range from £800 – £3000 depending on the specification and choice needed. How do I buy a new garage door with you? You can contact our friendly team either by phone, email or directly through the website using the contact form. We can help you to place an order and organise for your installation. 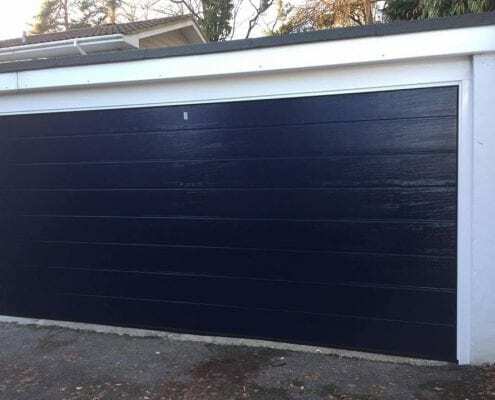 Occasionally, we don’t really need a complete new garage door – just a little repair or service to make it operate smoothly again! 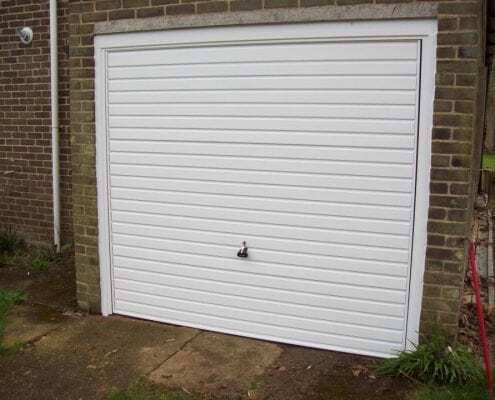 Here at NDC garage doors, we repair virtually all styles and brands of garage door, and we often have the parts required available on call out. 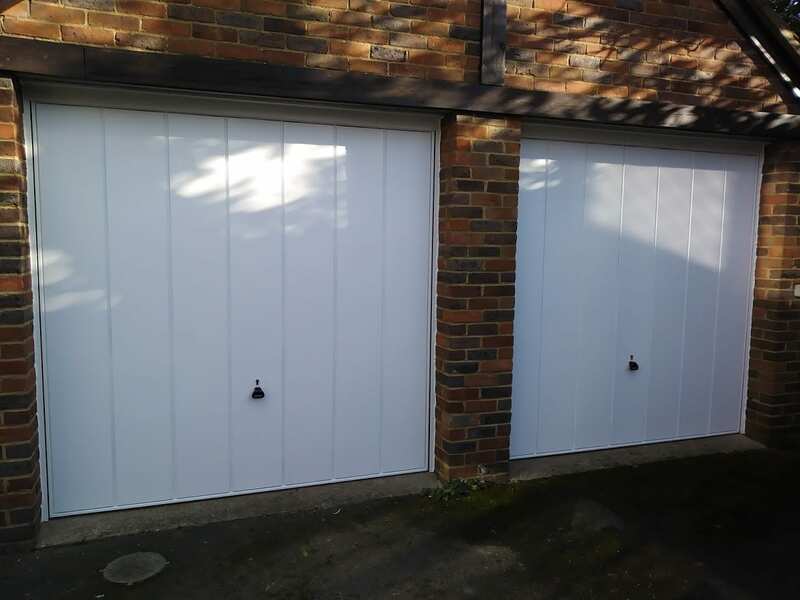 Our team will never recommend a new garage door if your old one can be repaired (or if the spare parts are completely obsolete from suppliers! ), so give us a call if you are in doubt about the workings or maintenance of your door. There are no jobs too big or small for our specialist garage door repair team. 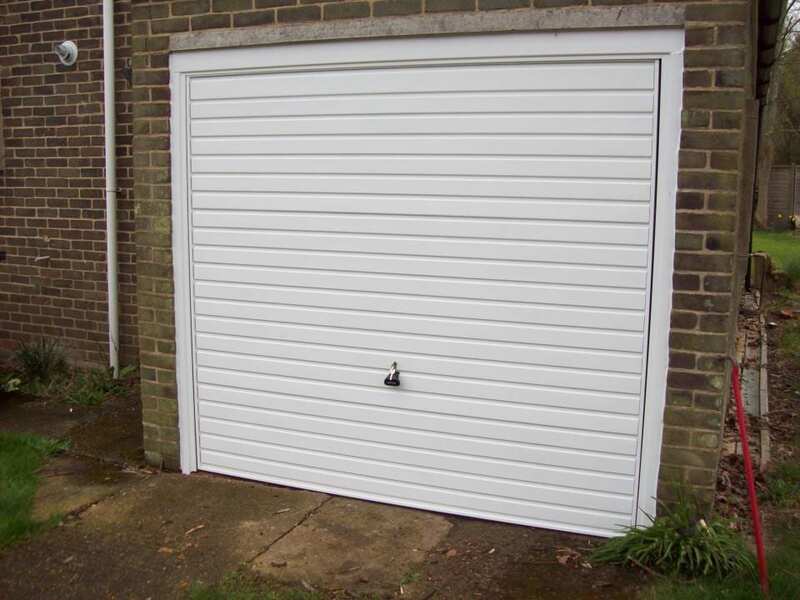 We carry a wide range of spare parts in our repair vehicles for the most popular garage doors. For repairs which might need special ordered items, we source these direct from the manufacturer, to allow for faster delivery. We guarantee that we only charge for garage door repairs we are able to fix! 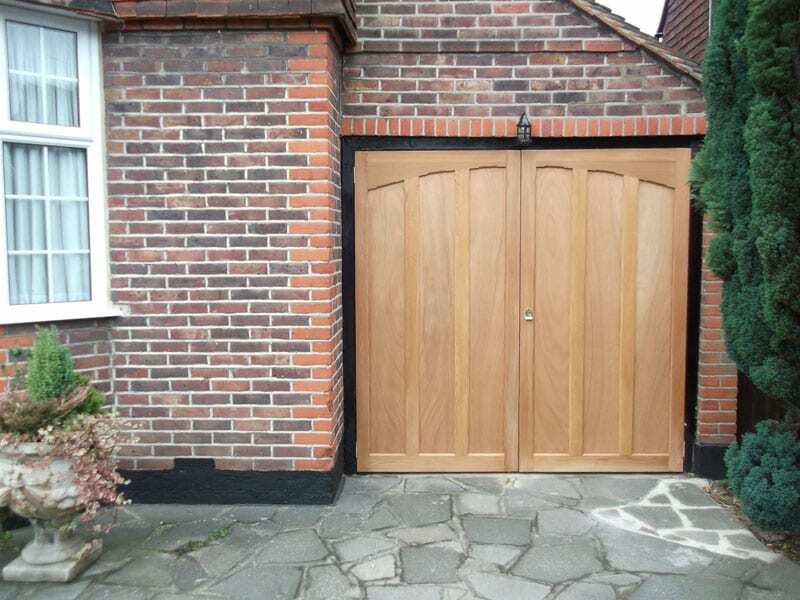 We work throughout a broad range of counties, including Garage Doors Hampshire, Sussex and Wiltshire. Before we carry out any work, a member of the team will advise on the cost and whether parts are required, plus the length of time before the repair can be completed. Can any part of a garage door be repaired? As long as there are parts available from our suppliers, we can repair most mechanisms and frames. We hold many spare parts within our own stock too. Of course it depends on the nature of the job, but if we are able to repair in one visit, the cost is £85+VAT along with the cost of any parts required to repair the door. If our team discover they are unable to repair in one visit, we would provide a quote for the cost of the work to repair the door. Book a free site survey which will allow us to take a closer look! You can contact our office by phone, email or directly through our website using the contact form. Once you have contacted us, we will be able to book you in for an appointment. How to Care For Your New Garage Doors?  Exciting New Colours from Garador!